WE'RE RECRUITING! 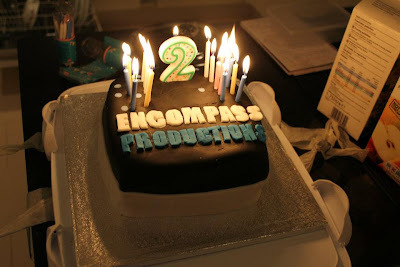 // PRODUCTION UPDATES // ENCOMPASS TURNS TWO! Hello! 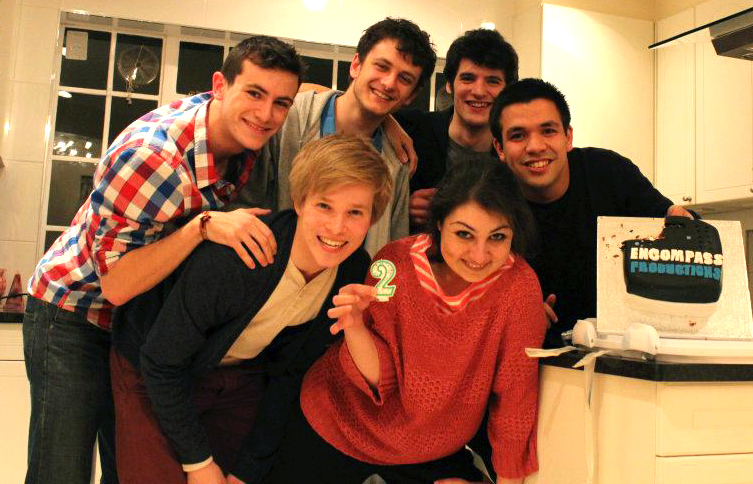 We've a great big update for you as Summer has now officially begun in England! We'll be telling you all what opportunities are available to become part of the Encompass team for our new play Who is Moloch? 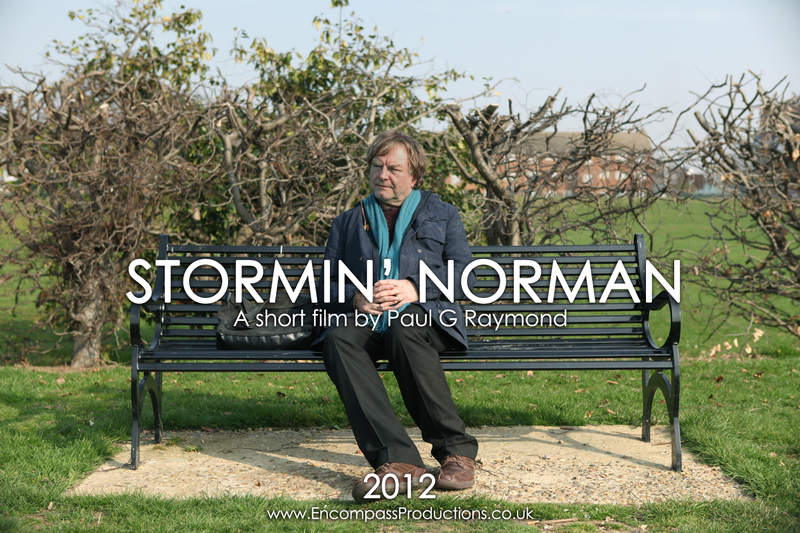 and revealing a new promotional image for Stormin' Norman - plus we'll be telling you when to expect the first trailer! We also have a bumper collection of photos to show you just what we've been up to these past two years! 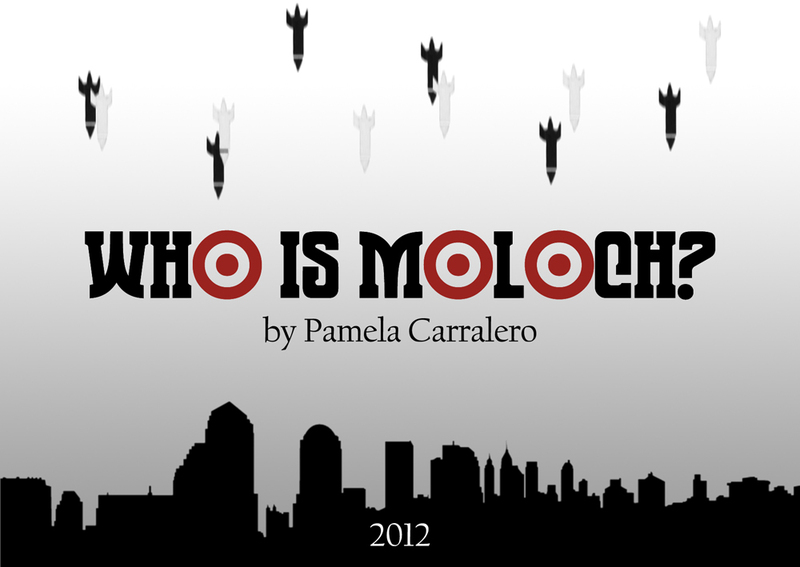 Set during World War III, Who is Moloch? tells the story of three soldiers and a female civilian who barricade themselves, in an underground bunker, with a sleep-inducing drug, a two-way radio and a copy of A Midsummer Night’s Dream. As they await orders following a devastating attack on their base, tensions flare in their struggle for survival, whilst their grip on reality is put to the test as they slide into a surreal, imaginary world. 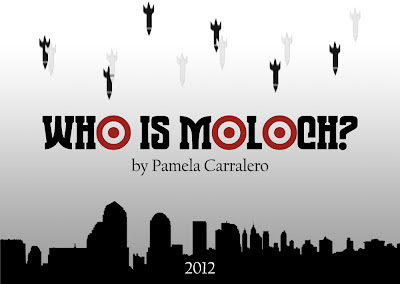 A new play by Pamela Carralero, this next theatre production from Encompass will be directed by Zuri Warren and is expected to hit in the Autumn of 2012. If you want to join a hardworking, determined and ambitious company dedicated to bringing powerful new work to the masses now is the time.This is an exciting time for Encompass and you could be a part of it! 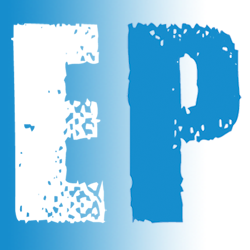 Associate Producer: We are looking for an experienced and passionate candidate to join the Encompass team in the months leading up to the premiere of our next play. The areas the role will cover are: funding and development, sponsorship, company administration, press and marketing, public engagement and social media and live events. TO APPLY - send covering letter and CV to email address below. Set Designer: will develop all stage design elements of the production, working closely with the creative team and stage crew to bring the scenic design of Who is Moloch? to life. What would a future solider or civilian wear? We’re looking for the right candidate to answer this question and join the team for this ambitious project. TO APPLY - send covering letter and CV to email address below. Design portfolios desired but not essential. Costume Designer: will develop all costume elements of the production, working closely with the creative team and set designer to bring the exciting world of Who is Moloch? to life. Will be expected to source material and fabrics, and will design, make and fit costumes for the actors. What would a future solider or civilian wear? We’re looking for the right candidate to answer this question and join the team for this ambitious project. TO APPLY - send covering letter and CV to email address below. Design portfolios desired but not essential. All positions are voluntary - professional references will be provided! NEW PROMOTIONAL IMAGE FOR STORMIN' NORMAN + OTHER TIDBITS! "Stormin' Norman is making great progress. Composer Alex has been fleshing out score ideas with Paul and myself - if it's anything compared to his acclaimed score for What It Feels Like we're in for a treat. Alex has actually been to visit East Ham (one of the filming locations) this week for inspiration - he's expressed a desire to experiment with this score...so expect the unexpected! Writer and director Paul is currently working with our editor Simon Massey on a first cut of the film. I've seen snippets of the raw footage and I think we've got something special, with its own unique charm. Part of the reason we chose the film was that it seemed to be doing something brave - not just in terms of subject matter, but in terms of where the script was heading even at its earliest stages. I think people will be pleasantly surprised." It was also revealed when to expect the first trailer for the film. To find out more and to see another exclusive image before anyone else, visit the Stormin' Norman Blog! 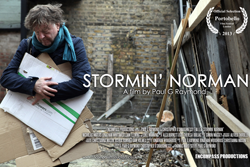 That's all for now...keep your eyes out in the coming weeks for the Stormin' Norman teaser trailer and details of a brand new event that you can get involved in! Labels: Bank-Monument Complex, East Ham, Encompass, Encompass Productions, Recruitment, Stage Crew, Stormin' Norman, Two year anniversary, Vacancies, Who is Moloch?